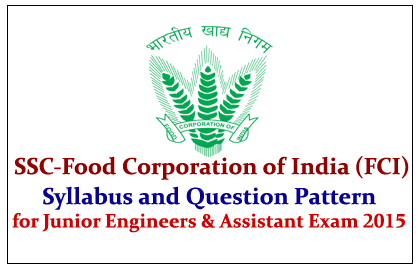 Food Corporation of India has announced its recruitment notification for the post of Junior Engineers, Assistant Grade II, III and Typists. Total No. Vacancies are 4318. Syllabus and Question pattern for this was given here. This paper covers the below mentioned topics.